How do you make that battery last? What are the essential tips for saving smartphone battery life that will see you through the day? We’ve already looked at how to maximize your iPhone’s battery life, but in this article we’ll run through some general tips that will work for any smartphone. Then, we’ll take a look at advanced tips, accessories, and apps that could help. One thing worth mentioning briefly is the options that rooting opens up for Android owners intent on improving battery life. It definitely falls under the advanced category, but you can underclock your CPU and freeze annoying bloatware apps. 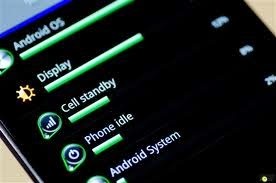 Check out how to root your Android for more on that. If you have a device with a removable battery, then you can always buy a spare battery and carry it around with you for emergencies. 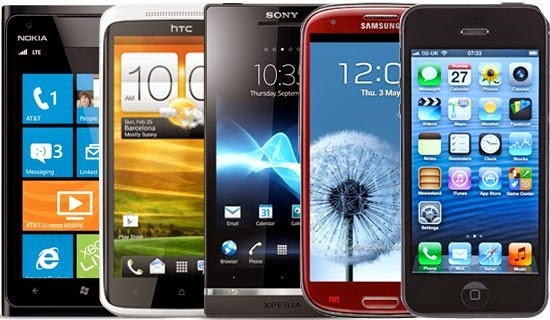 For some smartphones you can even buy bigger batteries with replacement back covers that accommodate the extra size, but you will inevitably be adding bulk to your device. 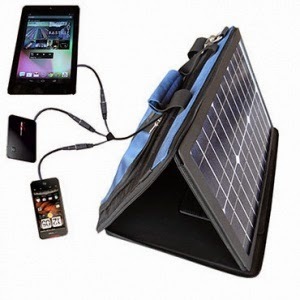 There are various other accessories worth considering, from pocket batteries, like the Kensington Pocket Battery, to larger solar chargers, like the SunVolt Portable Solar Power Station. That’s all folks, but we’re always on the lookout for more tips to save smartphone battery life, so post a comment and share if you have a good suggestion. We’d also love to hear about any power-saving accessories you might have discovered that work well for you.